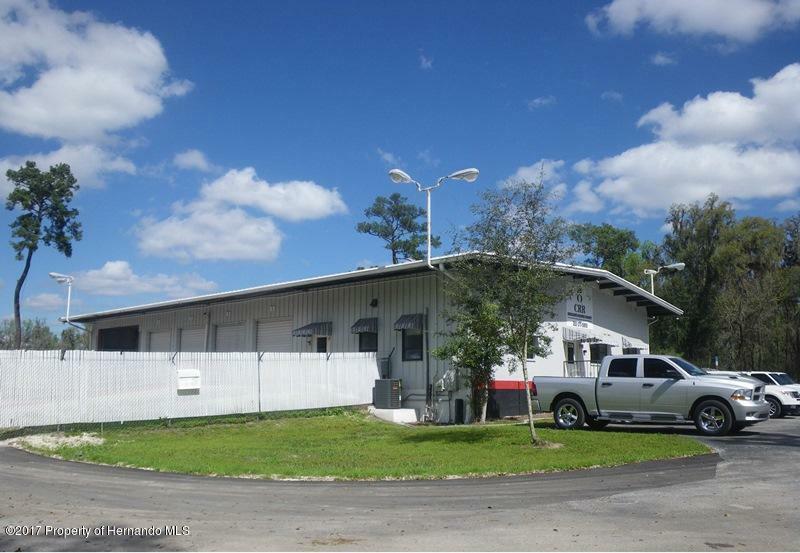 Multi-purpose 4,800 SF building on 7.20 acres just east of Brooksville on Cortez Blvd. (SR 50). 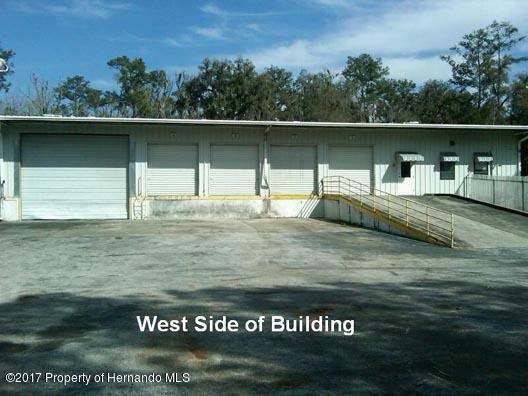 (Key 01315918 and Key 1052960) 1,400 SF of office area and remainder warehouse with loading docks and drive-up ramp dock. Zoned C-4 Security fencing and multiple gates. 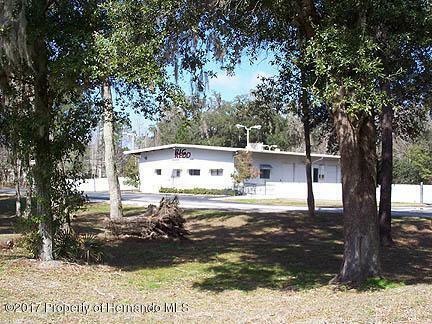 Existing tenant may entertain retained lease of rear acreage with access without need for majority of building. 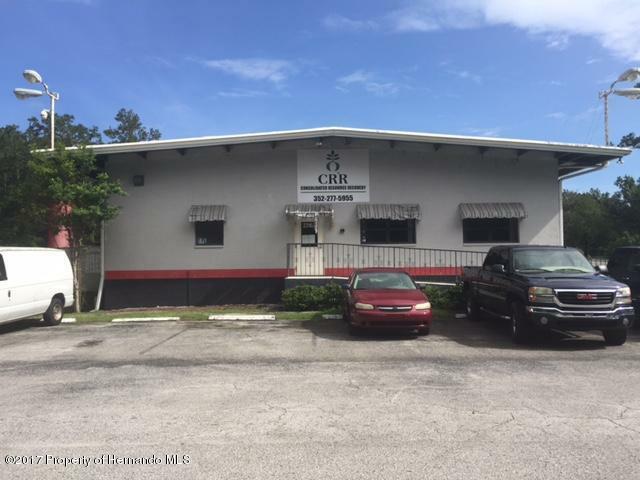 Listing provided courtesy of Robert Buckner & Associates.